Introduced in the 19th century, this iconic blue jacket was worn as a means of protecting the worker’s body from the dirt spewing from the factory. The term “bleu de travail” (working blues) became tightly associated with the work jacket as more and more workers started to adopt them. Although these jackets were loose fitting and somewhat formless, it has leapt from the factory floor into the wardrobe of the fashionable. This is due to the versatility of this piece as you can easily pair it with anything from T-shirt and jeans to a business suit. Every since I saw a client of mine and a tutor at college wearing it, I have been fascinated by this simple yet utilitarian piece of garment and had always wanted to own one too. I looked for a vintage piece on the internet and in flea markets but soon found out that they were not cheap and the new ones just looks too ‘new’ so as usual, I decided to make myself one. Initially I wanted to make it out of a heavy cotton but while going though my fabrics, my mind was made up when I picked up a bolt of kimono fabric that I bought through the internet from Japan a couple of years ago. Not only was this fabric vintage (it was made in the 60s) but the soothing blue of the fabric and the luxurious feel from the wool and silk mix made it an obvious choice. 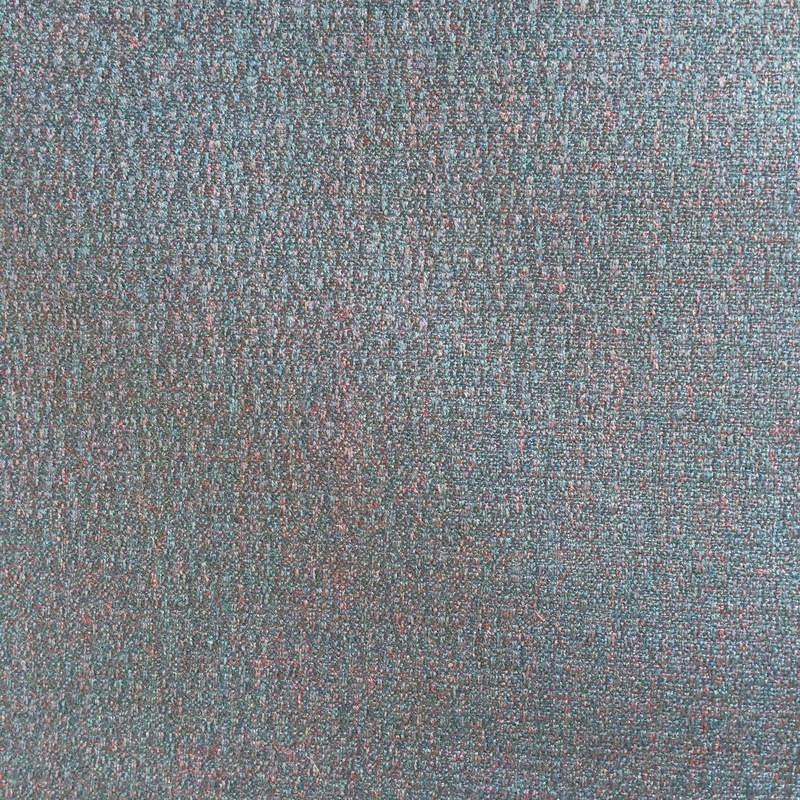 The texture of this fabric is also very interesting because up close, the fabric looks like the surface of the skin. 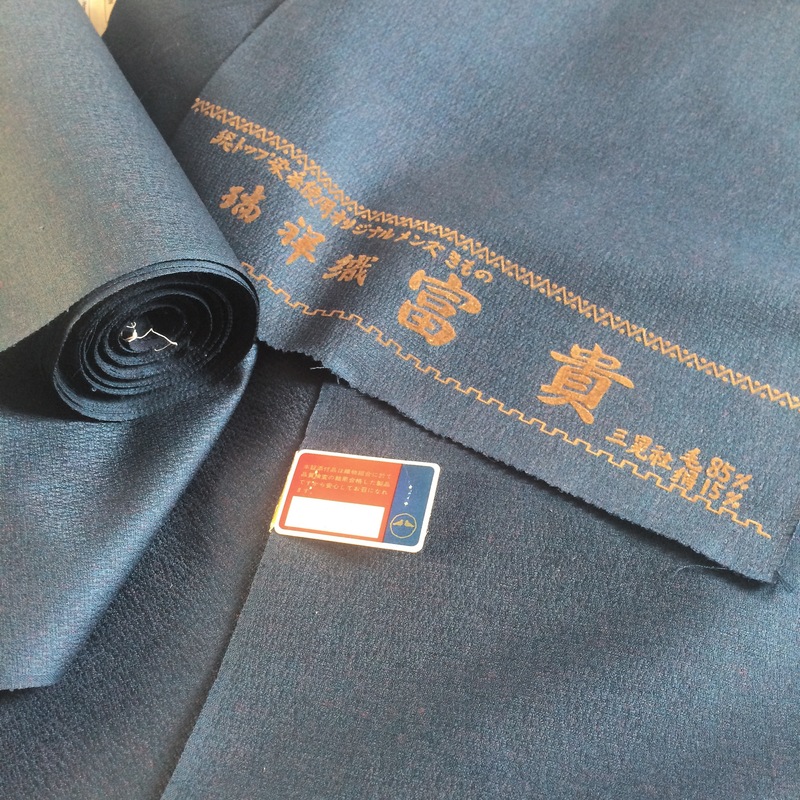 With the fabric decided, I proceeded in drawing up a pattern for the jacket and made allowances to ensure that the pattern will fit the 39cm wide kimono fabric. I also made the fitting loose (so I could wear layers underneath) and ensured all the references of the work jacket was there; i.e. collar, cuffs, pockets, etc. 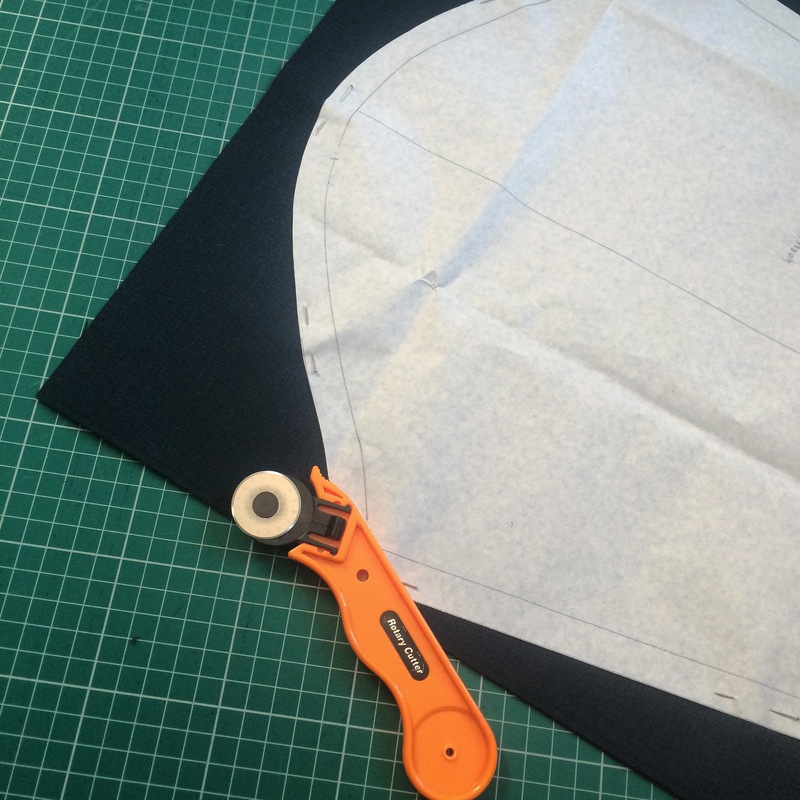 Once done, I proceeded to cut the pattern, with my preferred choice of cutting apparatus – a rotary blade! The blade makes cutting more accurate, speedy and reduces fraying. Just be careful where you put your fingers! You may have noticed the extra wide hem on the pattern. This was because I sewed flat felled seams for this work jacket as I needed it to be sturdy enough to last a long time. 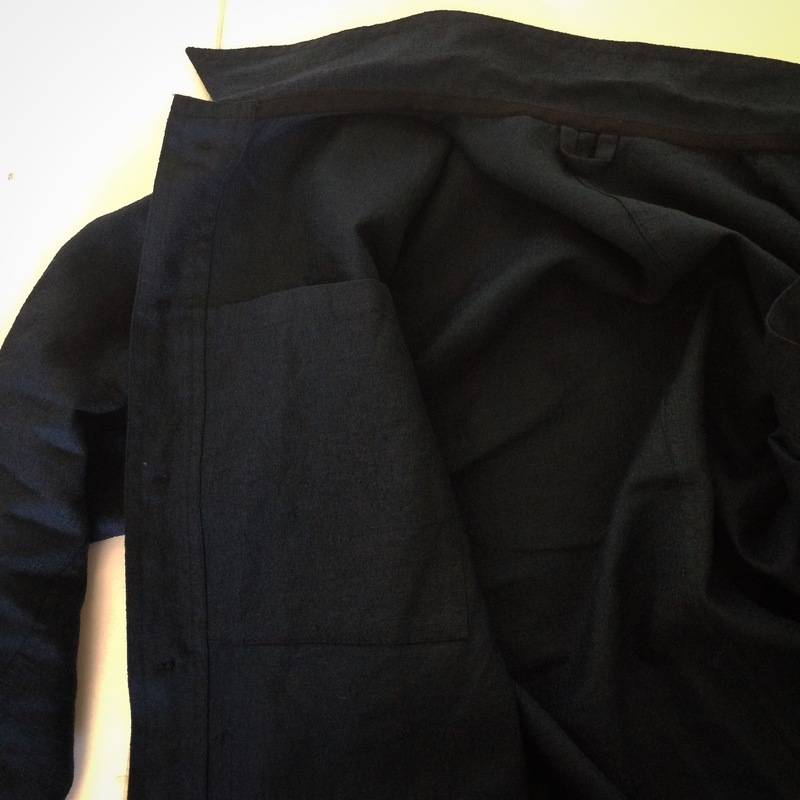 I ensured that I was faithful to the original design by inserting a hidden pocket on the inside of the jacket! This time round, it did take me quite a while to sew this jacket up as I had to concentrate on the quality of the finish. There is nothing worse than having bad sewing ruining the perfect fit and expensive fabric! I did, however, had a period of stupidity when I panicked after sewing sleeves of the same side, only to find out one was inside out! With the stress of sewing over and done with, I wore it out recently on top of my quilted jacket. Strangely enough, I really like this laid back look although I do look like I have just exited a communist party meeting! 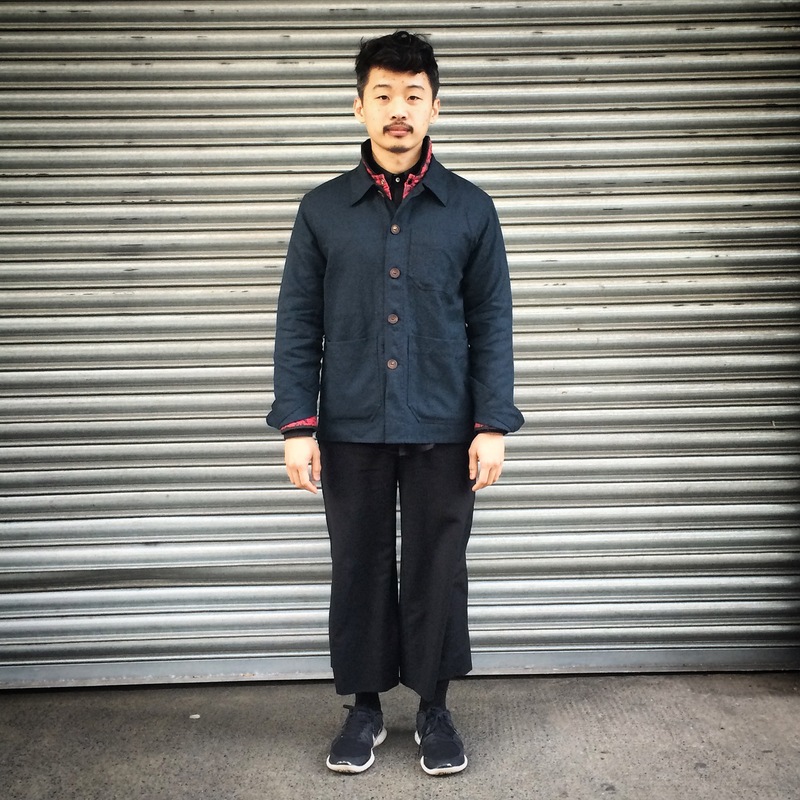 Although work jackets were mainly used by working classes and seen as a uniform, the version that I made concentrated on the quality of the sewing and materials used, from the type of the fabric to the horn buttons. It may look simple but this time round the simplicity is what intrigued me. This work jacket does not fight to be a statement piece and works cohesively with the other garments in my wardrobe. 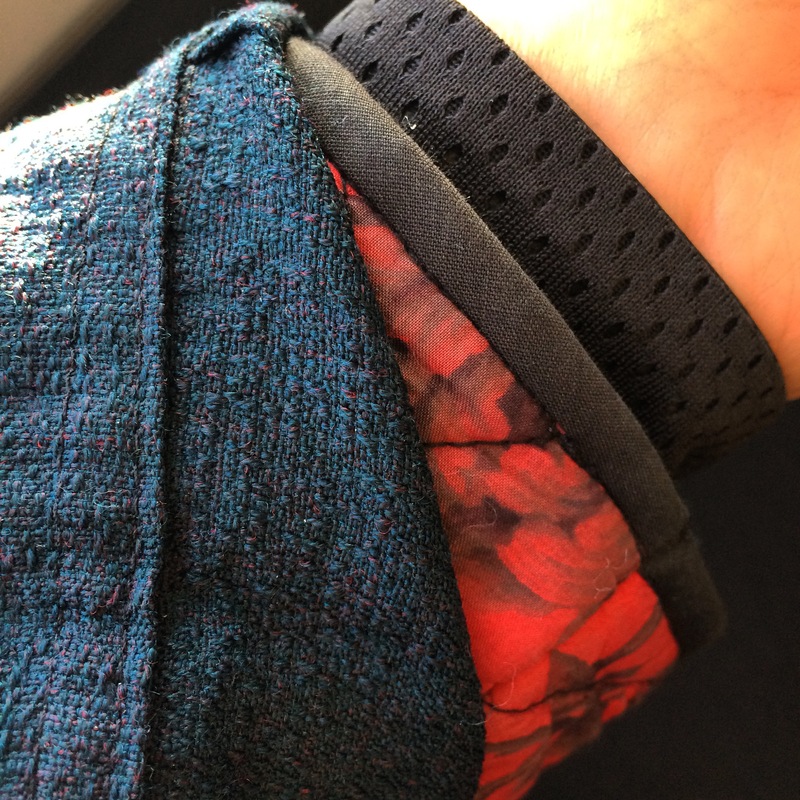 This flexibility enables me to experiment with what I could wear and as today goes, the interesting mixture between my shirt, quilted jacket and this work jacket surprised me so much I stopped reading the paper on the way to work to photograph the interesting layers on my wrist. Fashion is all about your references, your material choices, your colour, your shape, your styling and ultimately what you want to convey to the world. For now, I am happy just having my layers of simplicity do the talking! Stumbled here while searching for french work jacket patterns – thanks for the inspiration! can you give any more detail as to how you made the hidden pocket inside? how is the pocket stitched to the jacket without the stitching showing through the front? The inside pocket is stitched directly to the jacket and the stitching is visible from the front. However, as I have chosen a thread that matches the fabric, the stitching blends with the fabric.